DSA has reached three decades since its inception in 1988, marking an impressive milestone in the defence show industry. The 16th Edition of the Defence Services Asia Exhibition and Conference will take place on 16 – 19 April 2018 at the newly built Malaysia International Trade and Exhibition Centre (MITEC) in Kuala Lumpur, Malaysia. With 30 years of experience in its grasp, this extraordinary event will showcase some of the world’s most sophisticated technologies, hardware and electronic warfare in Land, Air and Sea Defence, Combat Medicine, Homeland Security, Humanitarian Assistance and Disaster Relief (HADR), UAVs and Combat Robotics. 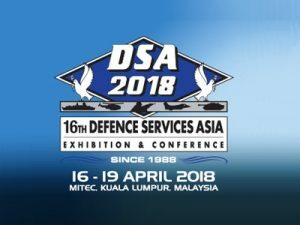 The upcoming DSA 2018 will be hosted, supported and co-organised by the Ministry of Defence, the Malaysian Armed Forces and the Royal Malaysia Police. As one of the Top Five Defence Shows in the world, continually growing and evolving, DSA caters to the needs of tens of thousands of visitors from around the globe providing them with a spectacular experience and unique networking opportunities with industry leaders. DSA provides high level conferences where industry professionals, experts and top officials from around the world gather to discuss the challenges, fundamentals and core ideas that shape the defence industry. LIMA is an ideal platform not just to showcase the latest technologies and services, but also to reach out and engage with the targeted audience and buyers. Hosted at one of the most strategic locations in Asia Pacific, LIMA is the world’s only showcase that combines commercial, civil and defence sectors of both the maritime and aerospace industries into a single impactful event. Its continued influence and success is evident in LIMA’s steady growth on all fronts. In 2015, LIMA achieved an impressive RM9.29 billion worth of business, all of which were inked at the official MOU Signing Ceremony alone; a 121% increase from the RM4.27 billion signed at LIMA’13. This trend is forecasted to continue in 2017, retaining LIMA’s position as a significant gateway to Asia Pacific’s dynamic maritime and aerospace markets. 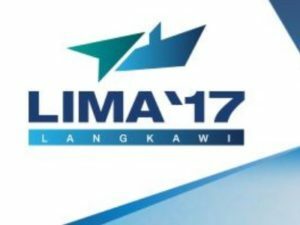 The 14th Langkawi International Maritime and Aerospace (Lima) 2017 with 555 exhibitors from 36 countries is the biggest so far. Lima 2015 saw 512 exhibitors from 36 countries and Lima 2013 was participated by 433 exhibitors from 31 countries. Lima 2017 expects to draw over 40,000 trade visitors and 140,000 public visitors to the five­day event that opens today. A total of 101 aircraft, 61 ships and boats will be on aerial and static displays. 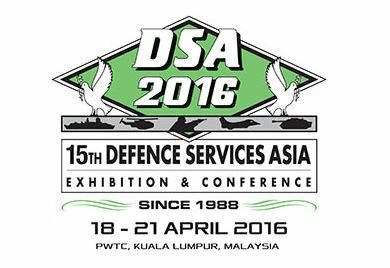 Mark your defence and security calendars to be at DSA 2016! 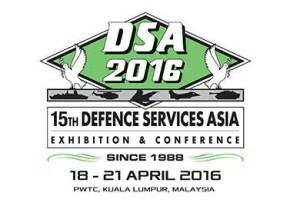 Besides being the premiere and most established Defence Show for the Asia region, here are 3 other imperatives to visit DSA 2016. 1.Visit 1000 defence and security companies from more than 60 countries promoting and displaying some of the world’s sophisticated hardware & electronic warfare in land, air & sea defence, battlefield healthcare products and technology and security peripherals. 2.Engage in discussions with the leading global players such as Aimpoint, Airbus, Avibras, BAE Systems, Brahmos, Bumar, Denel, EADS, Finmeccanica, General Dynamics, Glock, Kongsberg, MBDA, Navantia, Raytheon, Ruag, SAAB, Thales and Victorinox. 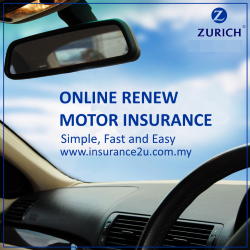 3.Also meet a host of top Malaysian players such as Boustead DEFTECH, Sapura, SME Ordnance, Weststar and many others.